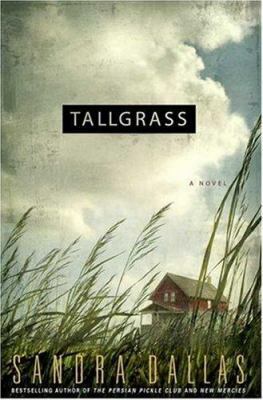 Some time this year, a new musical will open on Broadway called, “Allegiance.” It is the story of actor George Takei (Mr. Sulu from Star Trek) and the years his family spent interned in Japanese internment camps during World War II. 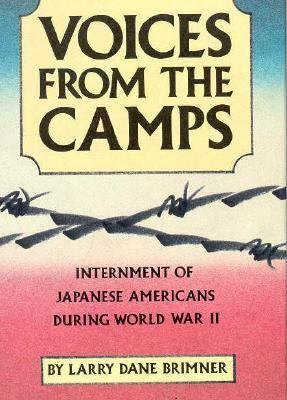 Voices from the Camp: Internment of Japanese Americans During World War II, by Larry Dane Brimner. 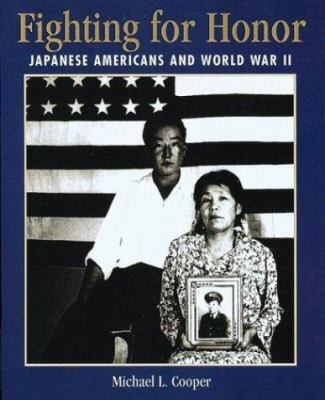 Fighting for Honor: Japanese Americans and World War II, by Michael Cooper. 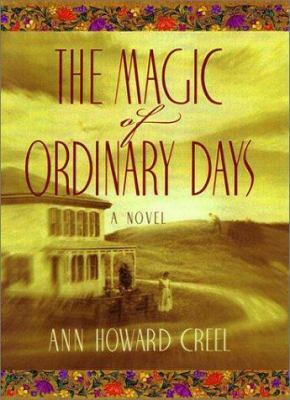 The Magic of Ordinary Days, by Ann Howard Creel. 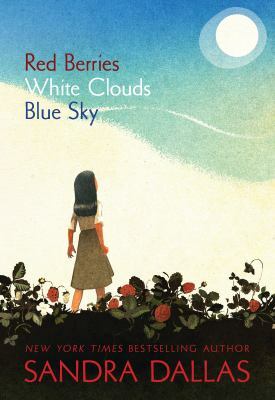 Red Berries, White Clouds, Blue Skies, by Sandra Dallas. 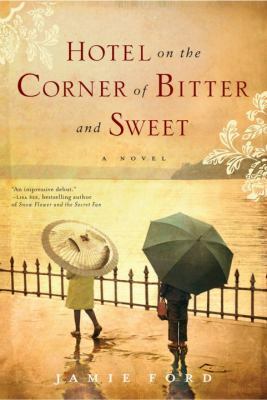 Hotel on the Corner of Bitter and Sweet, by Jamie Ford. 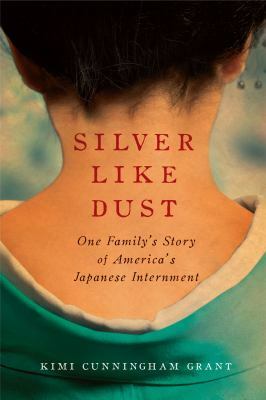 Silver Like Dust: One Family’s Story of America’s Japanese Internment, by Kimi Cunningham Grant. 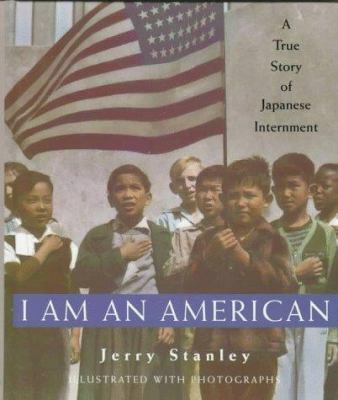 I Am an American: A True Story of Japanese Internment, by Jerry Stanley. 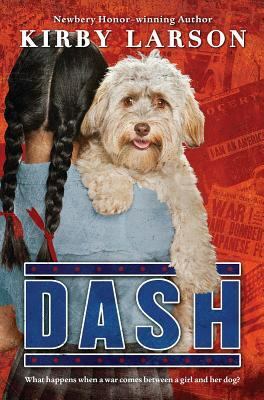 A highly personal portrait of Shi Namua, one of the nearly 120,000 Americans of Japanese descent who were evacuated to internment camps. 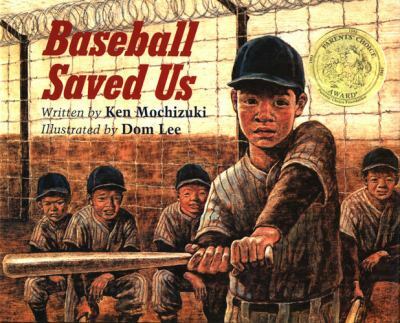 This book places discriminatory racial laws and segregated California schools in the perspective of wartime jingoism. 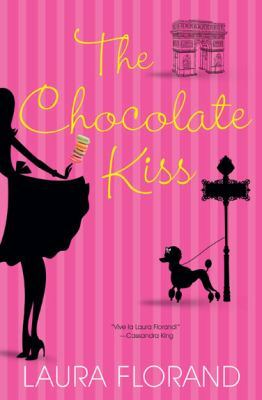 (Grades 3 and up). 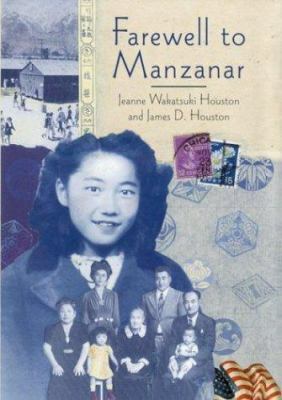 Farewell to Manzanar: A True Story of Japanese American Experience During and After the World War II Internment, by Jeanne Wakatsuki Houston. 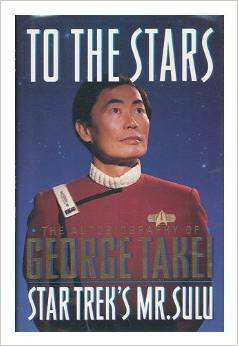 To the Stars: The Autobiography of George Takei, Star Trek’s Mr. Sulu, by George Takei. 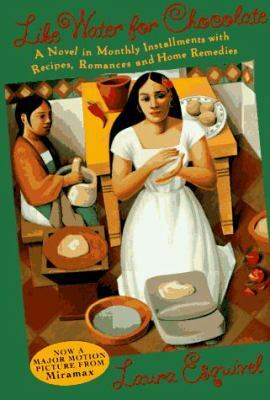 Several of the books mentioned in this list are fine selections for book discussion groups. 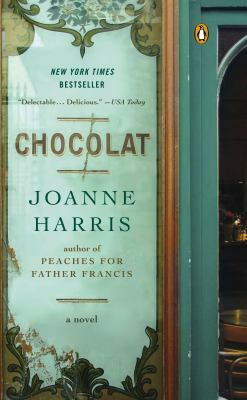 While many (young) Americans are not even aware of this chapter of American history, it is an important lesson in life on the home front during World War II.